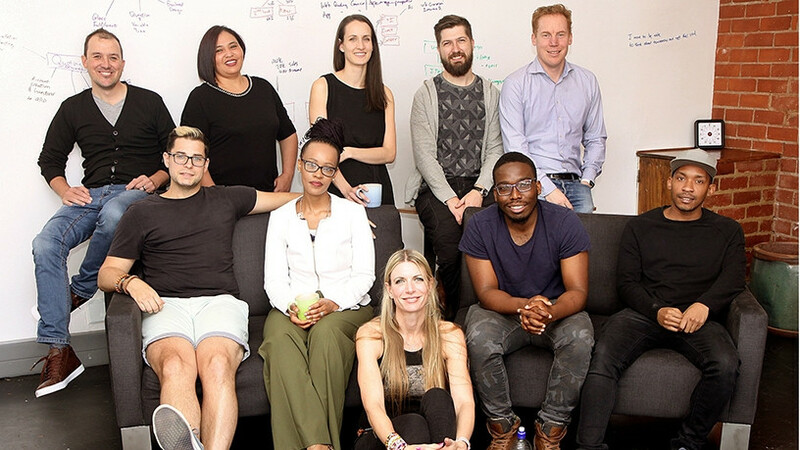 Naked, an insurtech start-up company set to enter the market in the first quarter of 2018, has received a R20 million investment. The firm received funding through a R20 million investment from Hollard and Yellowwoods, a private investment group with interests in insurance ventures around the world, including Hollard. Naked aims to transform the insurance business model to give customers a faster, fairer and more flexible insurance experience. Insurance industry stalwarts - Alex Thomson and Sumari'e Greybe, formerly partners in EY's insurance advisory business and now co-founders of Naked Insurance - believe their new solution, launching in early 2018, will transform the local insurance sector to provide consumers with a fairer, more flexible and transparent insurance experience. "Naked is rebuilding insurance from scratch, without legacy systems or products, and the funding allows them to do this with top-notch developers, designers, data scientists and actuaries," says Thomson. He notes Naked will offer retail short-term insurance products that are built from the ground up to deliver on today's consumer expectations. More information will be provided early next year. "We have been fortunate to have worked with amazing people throughout this journey, making the process of challenging conventional wisdom a whole lot easier. You have to continually remind yourself that the fact that something has always been done a certain way doesn't make it right. "There is amazing talent in this country, though finding it can at times be tricky. We have been really fortunate to have assembled an incredible team." "The insurance industry is one of the business sectors that is undoubtedly facing digital disruption. Hollard was built on the belief that there's always a better way, so we not only embrace the change, but fully support Naked's intention to bring unprecedented levels of transparency to the insurance environment," says Heidi Brauer, CMO at Hollard Insurance. "Naked's vision fully resonates with our purpose of enabling more people to create and secure a better future." Naked also revealed it has appointed outgoing Hollard group CEO Nic Kohler to its board of directors. "Considering the Naked team's years of first-hand experience and their sincere drive to reinvent insurance, I'm confident they will do exactly that," Kohler says.